The fall of 2015 is going to be best time for Star Wars fans and enthusiasts – whether it’s with scheduled release of latest Star Wars movie or excitement to meet the original Star cast. To add more excitement Thinkgeek has launched a Star Wars-inspired cutting board. 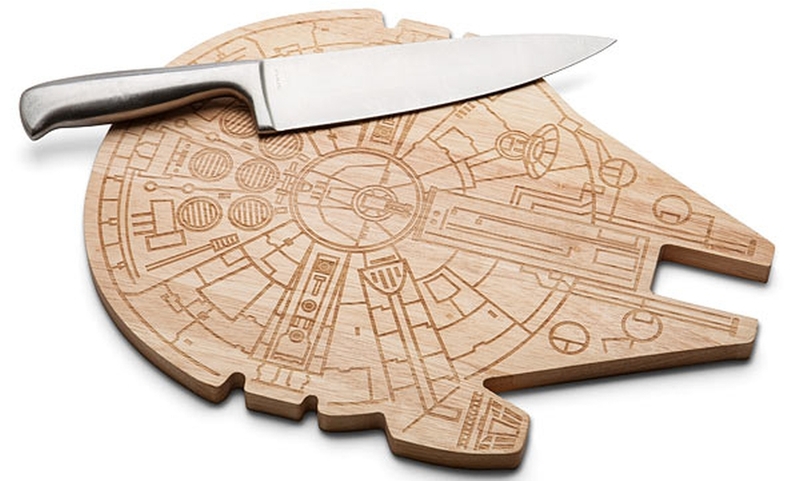 Wooden cutting board in the shape of fastest ship in the galaxy, Millennium Falcon chopping board makes sure that it stays same even after enduring knife attacks. The officially licensed Star Wars merchandise, imprinted with Millennium Falcon ship on one side weighs one and half pounds and is half an inch thick cutting board. 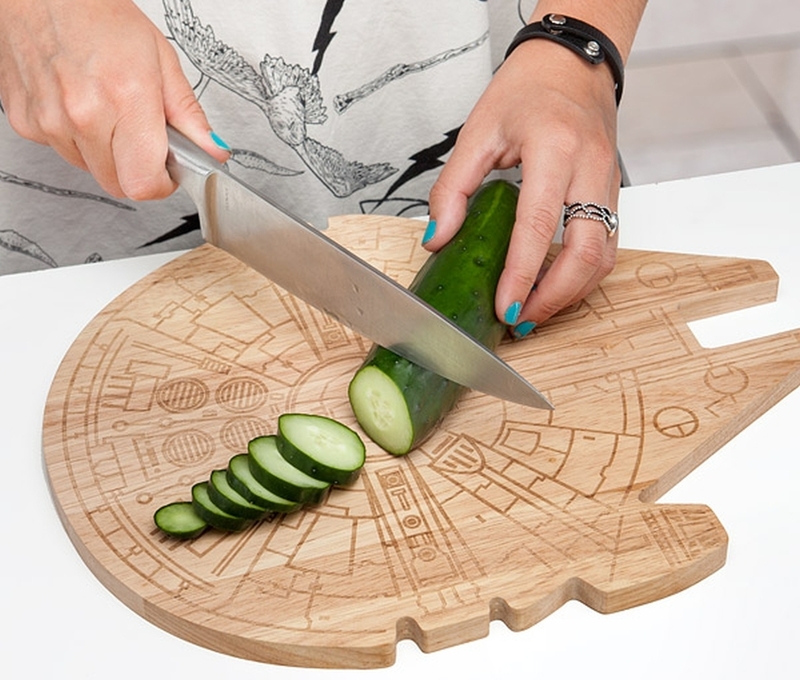 The $29.99 cutting board is a must have collectible for Star Wars fan, but it can also a handsome gift, especially to someone who loves cooking and Star Wars movies. 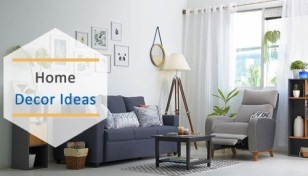 The dishwasher and microwave safe board also offers you a great way to showcase your love for the movie by serving your favorite dish on Star Wars-inspired board. 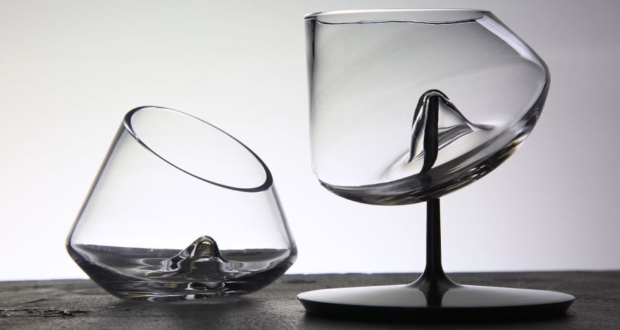 Next time fight the force with Millennium Falcon cutting board, a more practical and feasible Star Wars-inspired memorabilia that brings you a touch of galactic gadgetry to your kitchen.